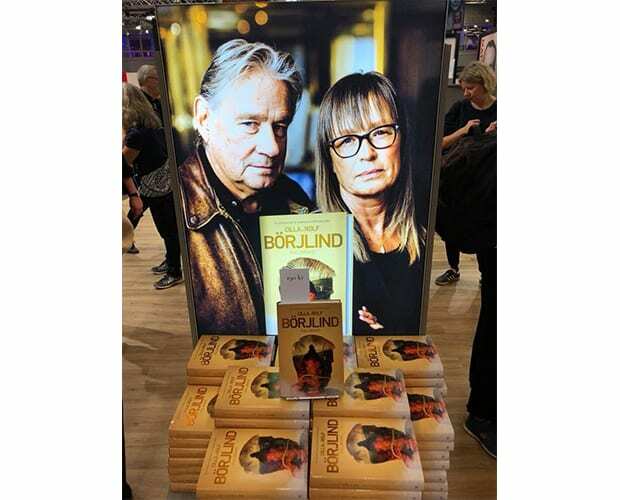 Cilla and Rolf Börjlind’s fifth novel in the Rönning/Stilton series was released at the Gothenburg book fair and it wasn’t surprisning that the sales kick started. At the fair, the authors also had a chance to mingel with a few of their over 30 international publishers. Meanwhile, the tv-series based on book 2 is showing in Sweden, Denmark, Finland and Norway. 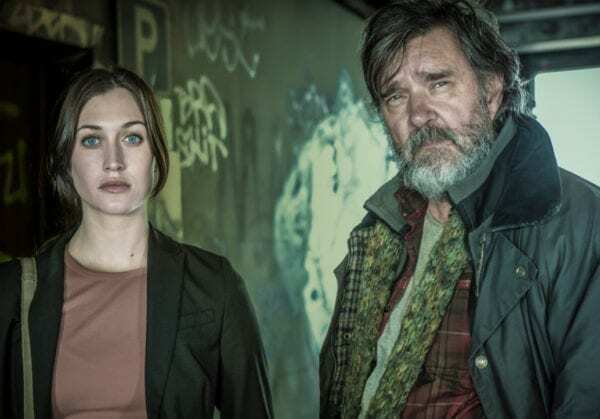 The reports from the start at SVT in Sweden show more than 1,3 million viewers per episode. In the rest of Europé readers and viewers are waitig eagerly.